Also, we have 6 missionaries in Balti now! On Saturday, we helped move in a senior couple who had been serving in Romania for 6 months, and then received news from President Ivory that they would be serving in Balti Moldova. I didn’t get a photo with them, but I will try to this week and send it to you next week. 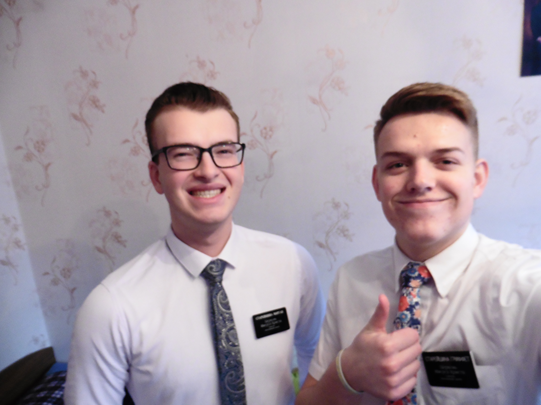 They’re names are Elder and Sister Aleman. I asked him what his name meant, and he said that it is a Spanish name that means German in Spanish. They also served earlier for 2 years in Russia, and he understands Russian, and speaks it okay! He translated for his wife on Sunday during sacrament, and I was very impressed with how much he understood.